Take pride in being an inclusive, green, equitable-housing urbanist! 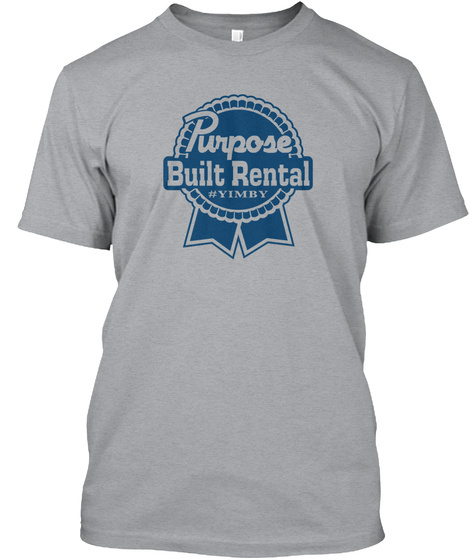 Show off your #yimby colours in these Purpose Built Rental tees. 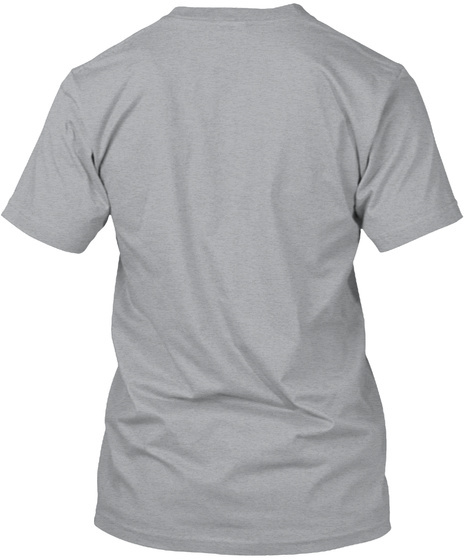 100% of profits go to Abundant Housing Vancouver and their efforts in promoting supportive, subsidized, and rental housing in all neighborhoods.